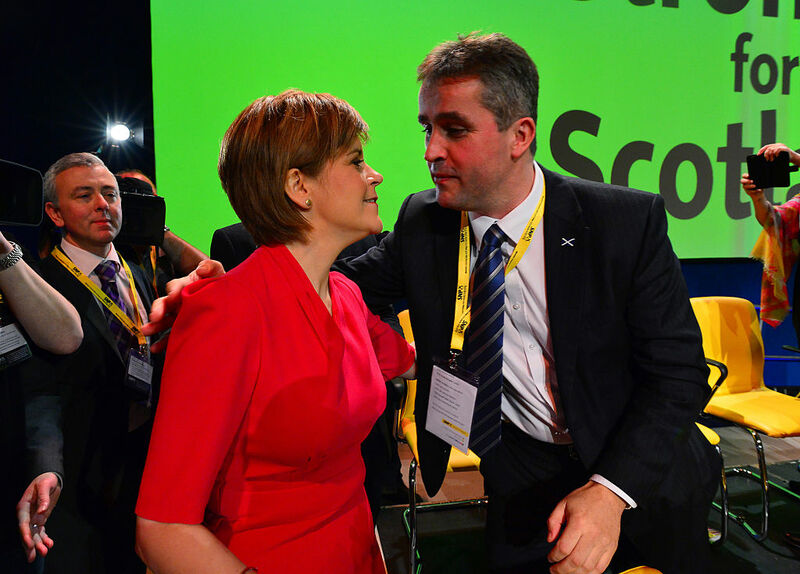 talkRADIO’s Julia Hartley-Brewer asked SNP MP Angus MacNeil why the SNP were happy to hand over powers to the EU but not be “ruled” by Westminster. Julia Hartley-Brewer said: “One of the things that I have never understood about Scottish Independence movement is that you are desperate not to have rule from Westminster, and you are totally entitled to that view. “I am a big fan of self-determination if the people of Scotland want that then absolutely they should have it. This comes as SNP Westminster leader, Ian Blackford said that Scotland should not be forced to accept the result of another Brexit referendum if Scotland vote to remain again. Nearly 52% of those voting in the UK cast their ballot to leave in the 2016 referendum, but all 32 voting areas in Scotland had a majority for remain. Speaking on Sky's Ridge on Sunday, he said: "If there's a People's Vote, we need to make sure that our position is protected. "We must have the right - if we are being dragged out of Europe, if we are being dragged out of the single market and customs union - that we have that ability to determine our own future. 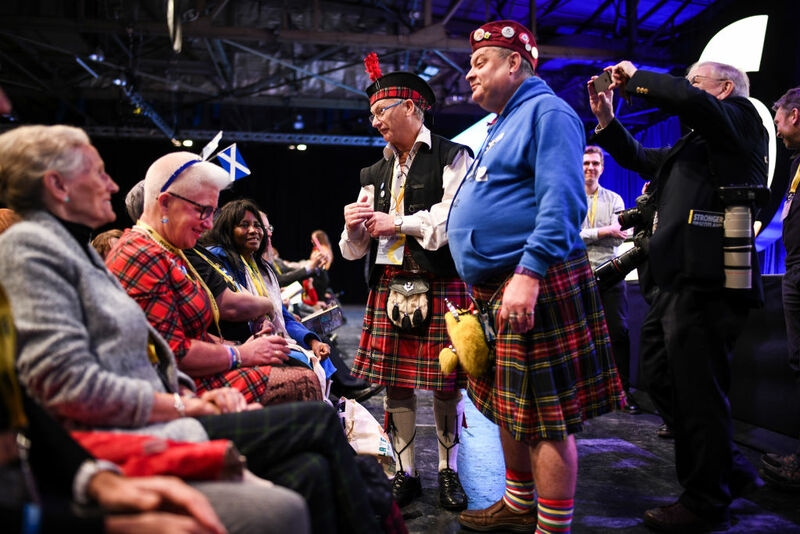 "As this conference takes place, there was a huge demonstration yesterday in Edinburgh, talking about up to 100,000 people that marched in support for Scottish independence. "There are polls out this morning that show that a majority of the Scottish people would support an independent Scotland in the likelihood of a hard Brexit. "So, it's very clear circumstances here are changing. I think people are expressing a very clear opinion that they want to have their rights - as European citizens - protected." Angus McNeil, the SNP MP for Na h-Eileanan an Iar responded to Julia Hartley-Brewer: “The European Union is a regional trade association made up of 28 countries. “Independence is enjoyed by Spain, Portugal, Czech Republic, Germany, Denmark and Sweden – it is the sort of independence that Scotland would like.